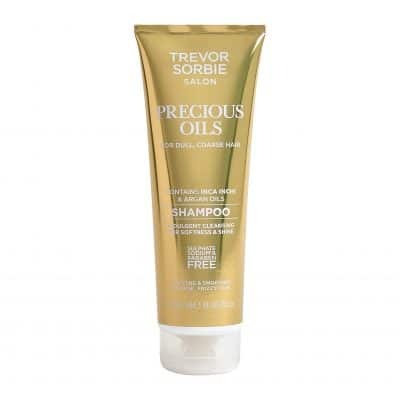 This oil softens, smoothes and adds incredible shine to dull, coarse hair. 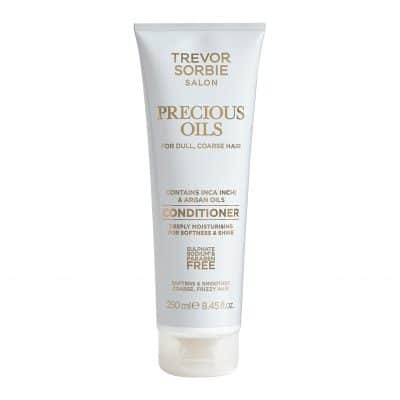 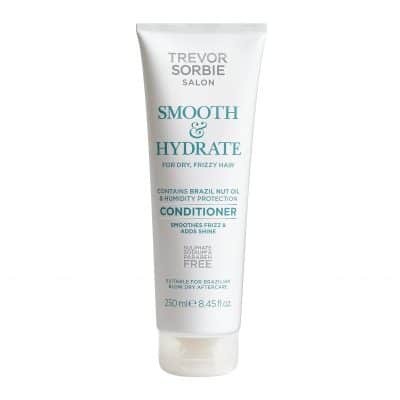 Perfect for fighting frizz, this product contains Inca Inchi and Argan Oils for nourishing hair and adding shine. 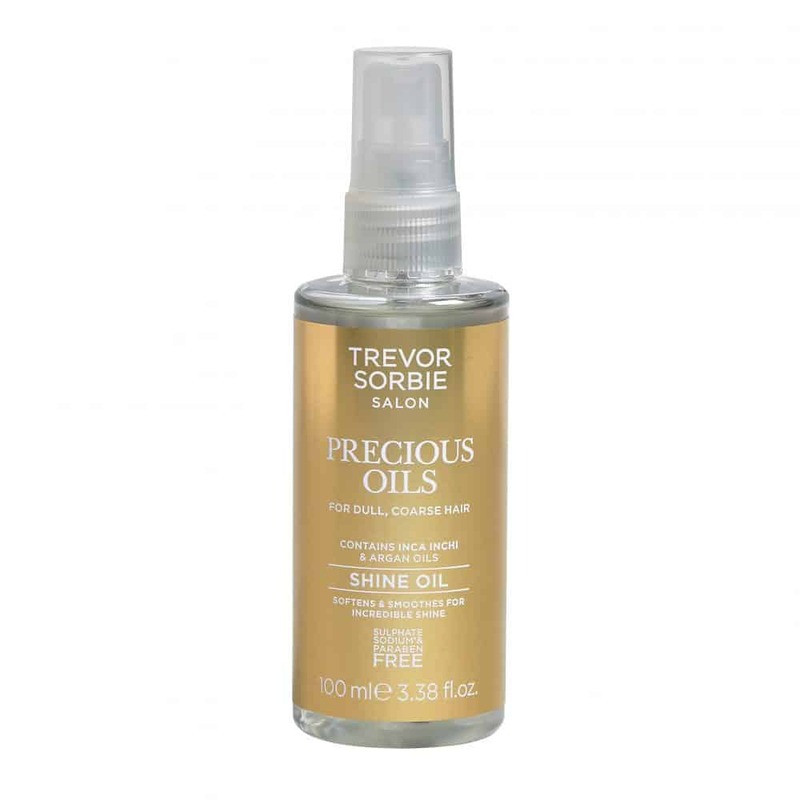 Cyclopentasiloxane, Prunus Amygdalus Dulcis (Sweet Almond) Oil, Dimethiconol, Parfum (Fragrance), Adansonia Digitata (Baobab) Seed Oil, Argania Spinosa Kernel Oil, Simmondsia Chinensis (Jojoba) Seed Oil, Plukenetia Volubilis Seed Oil, Limonene, Linalool, Geraniol, Tocopherol.